The heat will break by the weekend. 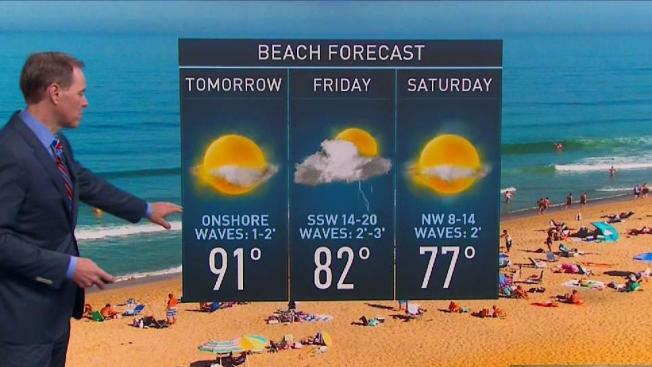 Interior New England may see 90° through the day on Friday, which means an eight day heat wave. Saturday and Sunday can’t get much nicer. Both days should feature sunshine, low humidity and temperatures around 80°. It’s likely that the heat and humidity will make a return next week. it most likely will not be as extreme as this past week, but it will be hot, possibly reaching 90°.